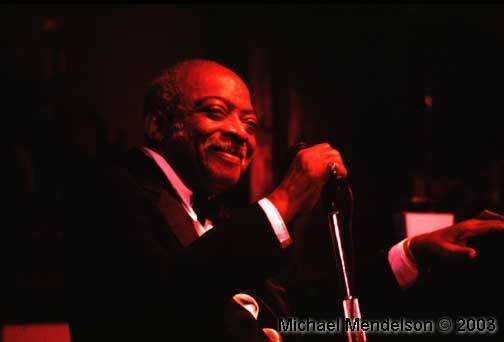 Count Basie: born William Allen Basie August 21, 1904 Redbank, New Jersey, died April 26, 1984. Jazz legend/musicians photograph. Content © Michael Mendelson 2003-2018 unauthorized use prohibited Website created and maintained by Infinitee Web Solutions Webmaster.